Chris Brown previews a new single with his collaborator Jacquees take a listen. Urban Islandz reported last month that Chris Brown and Jacquees are working on a joint mixtape. 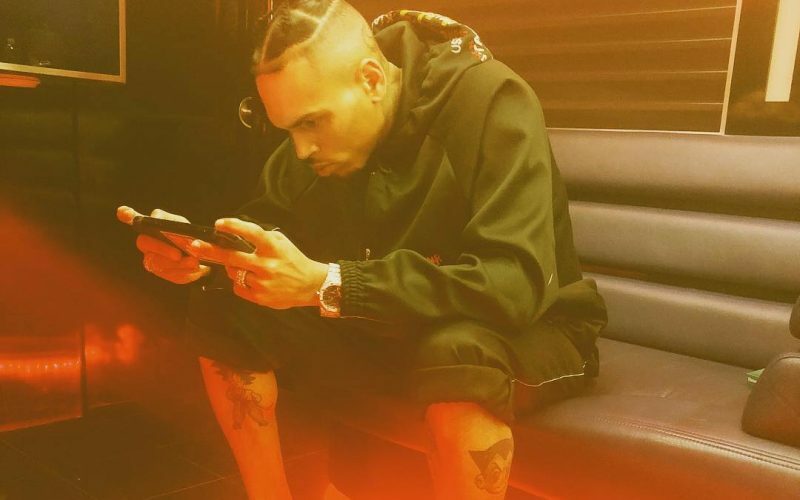 Breezy is one of the hardest working artists on the planet right now. 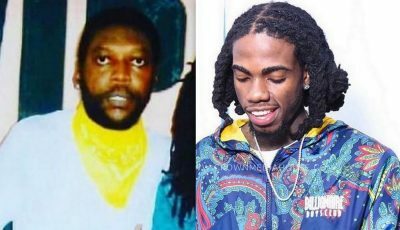 After dropping a 45-track album Heartbreak on a Full Moon last month, the R&B singer is already working on his next project which will be a joint effort with Jacquees. Last weekend, Breezy posted a clip on his Instagram giving fans a listen to what the pair has been working on over the past few weeks. “Jacquees we cooking,” he wrote in the caption. Over a sultry beat, you can hear Chris Brown belting out his signature vocals while singing about a girl whom he wants to lock down for the long term. “I only want one girl, I’m fighting for commitment/ Just listen to me girl, before you look for my replacement,” Breezy sings. At the current pace of his Chris Brown is working on new music, his fans can never feel shortchanged. The singer is currently working on a new single with Diddy’s son Christian Combs, as well as, another track with producer Scott Storch that might be featured Trey Songz. Though there is no confirmation that Songz will be featured on it, he did make it clear that he wants in on the action. Listen to a preview of an upcoming song between Chris Brown and Jacquees below.